4. Capehart, Jerry That's What It Takes To Make A Man [unissued] uniss. 7. Cochran, Eddie Country Jam – (instr.) [unissued] uniss. 11. Capehart, Jerry Latch On [unissued] uniss. 12. Kelly Four Guybo – (instr.) Silver (Calif.) SL-1001 1959/Oct. 19. Capehart, Jerry Heart Of A Fool [unissued] uniss. 20. 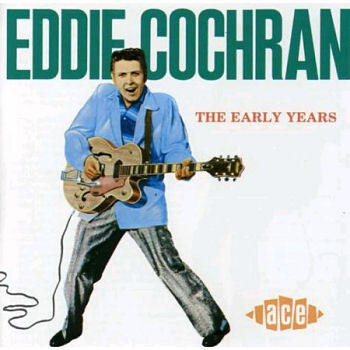 Cochran, Eddie Instrumental Blues – (instr.) [unissued] uniss.